Isomastic is a aluminium- and iron oxide pigmented grey colored two-components epoxi suitable for maintenance in aggressive and rough environmental conditions. Old paint coats and rusty surfaces are primed with Isotrol Primer which enable a long lasting protection without the need for sandblasting or grinding of the surface. The simplification of cleaning pre-treatment lowers the total cost of maintenance in both short and long terms! Suitable top coats if exposed to weather conditions, or for aesthetic consideration is Temadur 50. 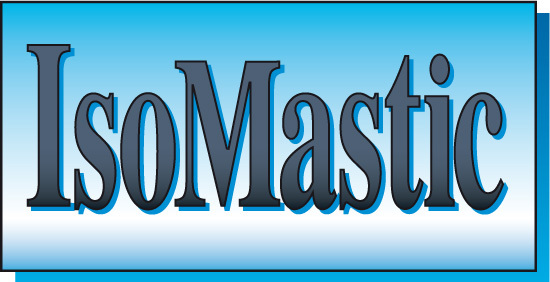 Isomastic is part of The Isotrol Hyrbid System which includes Isotrol Primer and Temadur 50. For examples of system specification see Instructions for anti-corrosive paint systems.